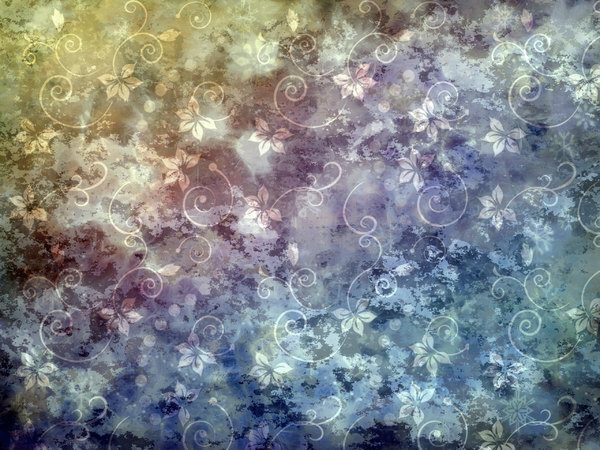 A grungy colourful collage with swirls and flower shapes. A great background, fill or texture. You might prefer this: http://www.rgbstock.com/photo/nVCpba2/Wildflower+Collage+3 Made using a public domain image.